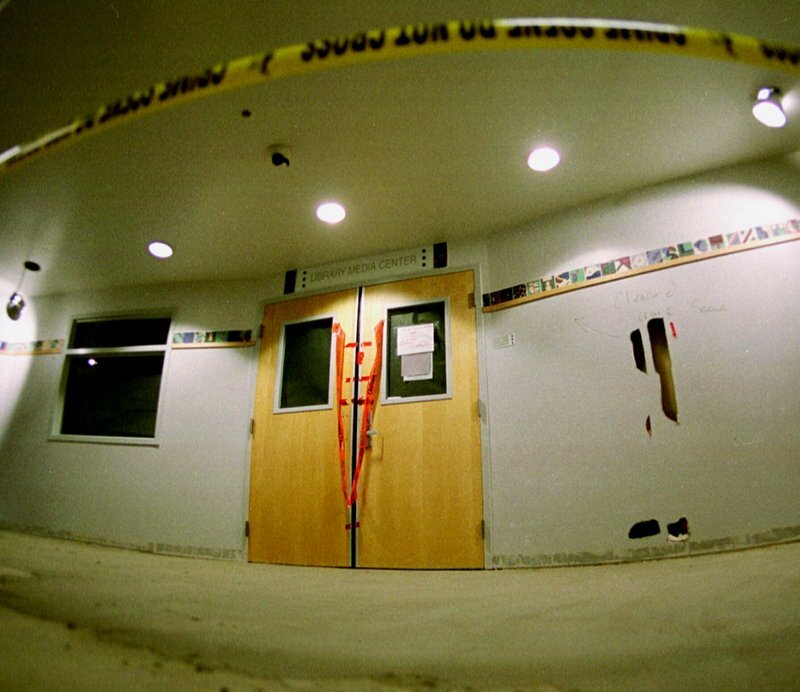 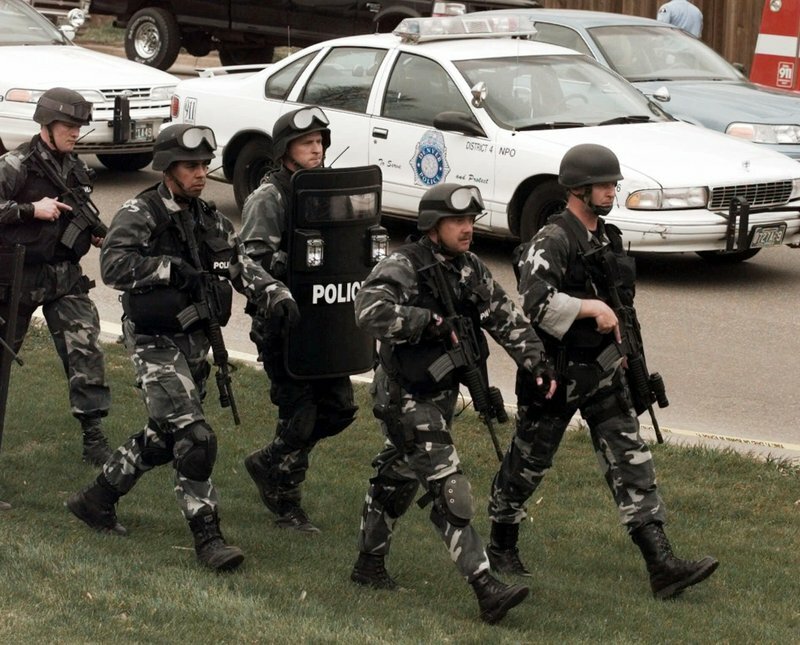 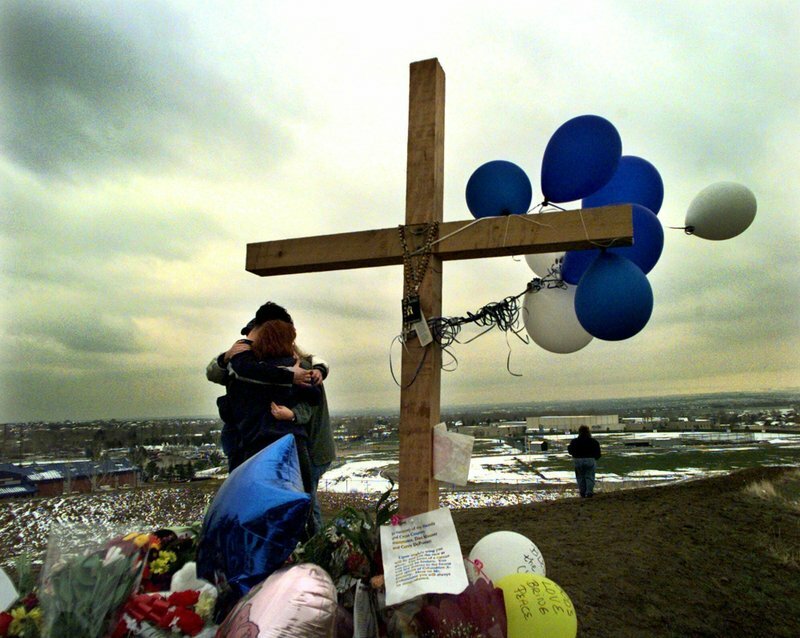 On April 20, 1999, two teenage gunmen dressed in black trench coats went on a killing rampage at Columbine High School in suburban Denver. 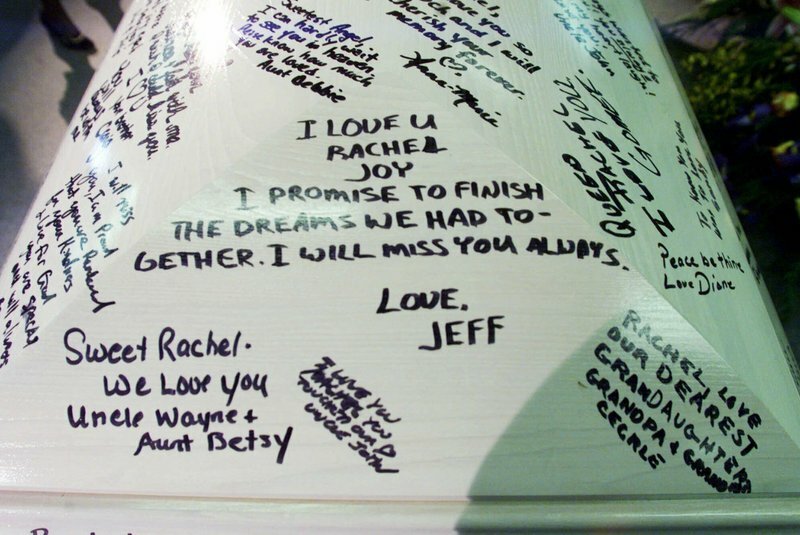 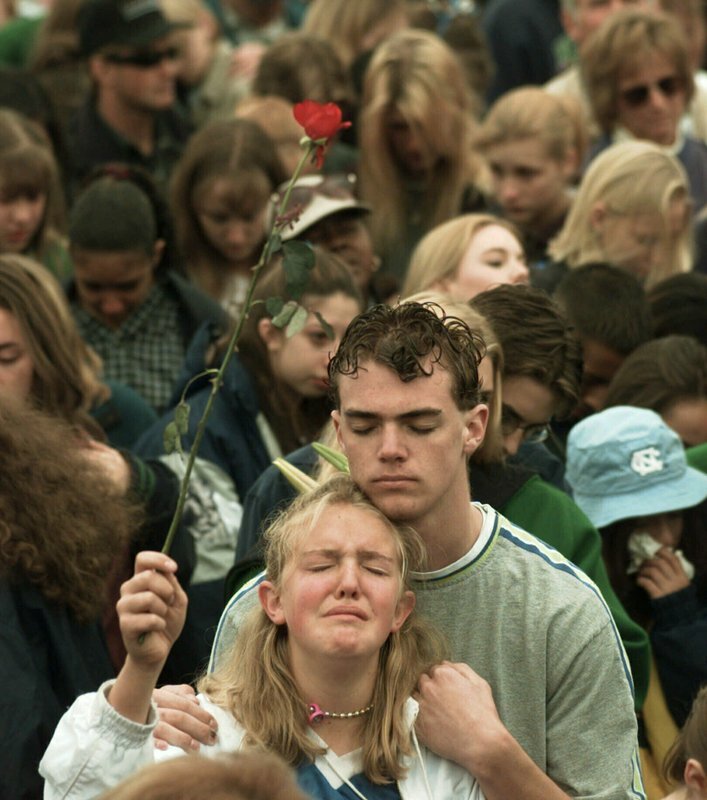 They shot and killed 12 classmates and a teacher and wounded two dozen others in what was then the United States’ deadliest school shooting. 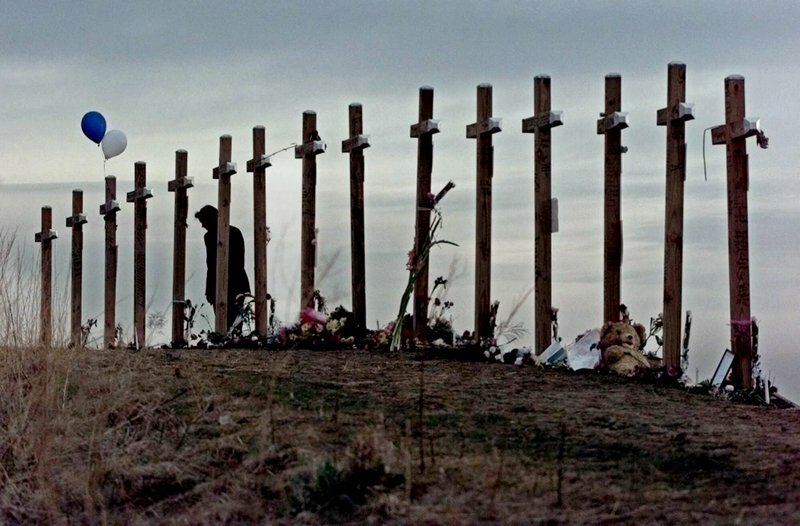 The boys then took their own lives. 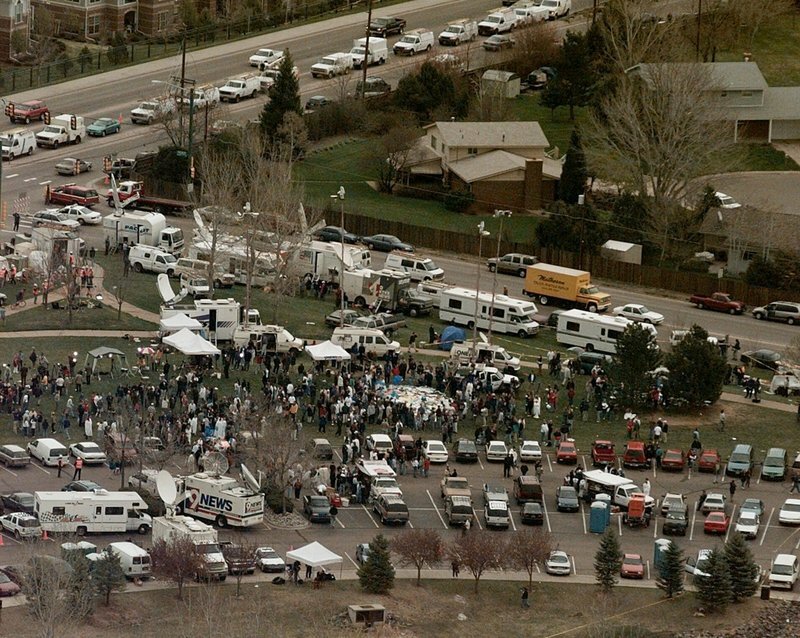 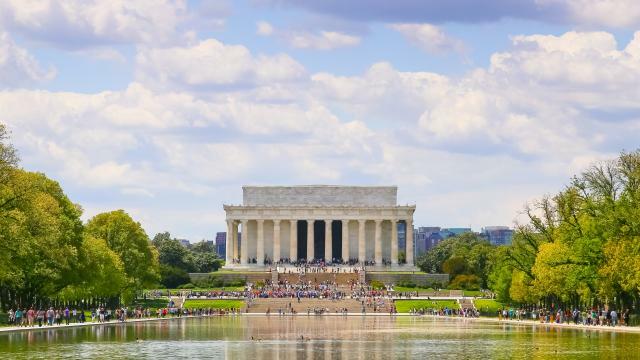 The shooting shocked the country as it played out on TV news shows from coast to coast. 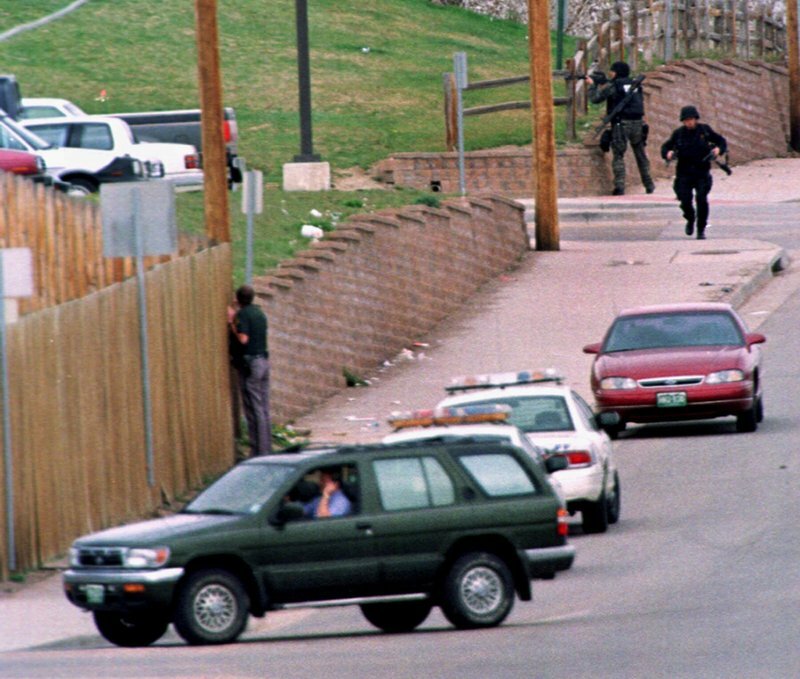 Images from the scene showed terrified students fleeing the school, SWAT officers waiting to enter and an injured boy trying to escape through a window. 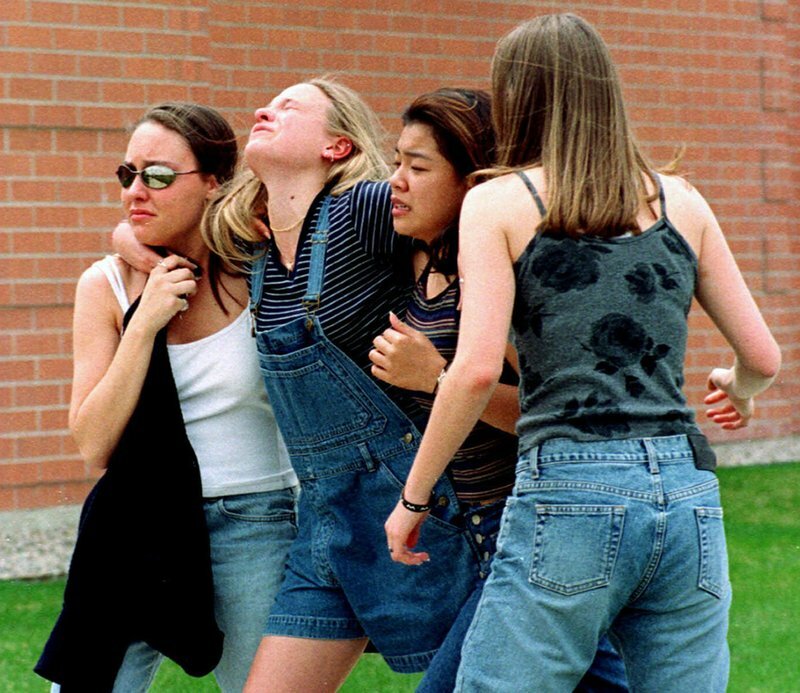 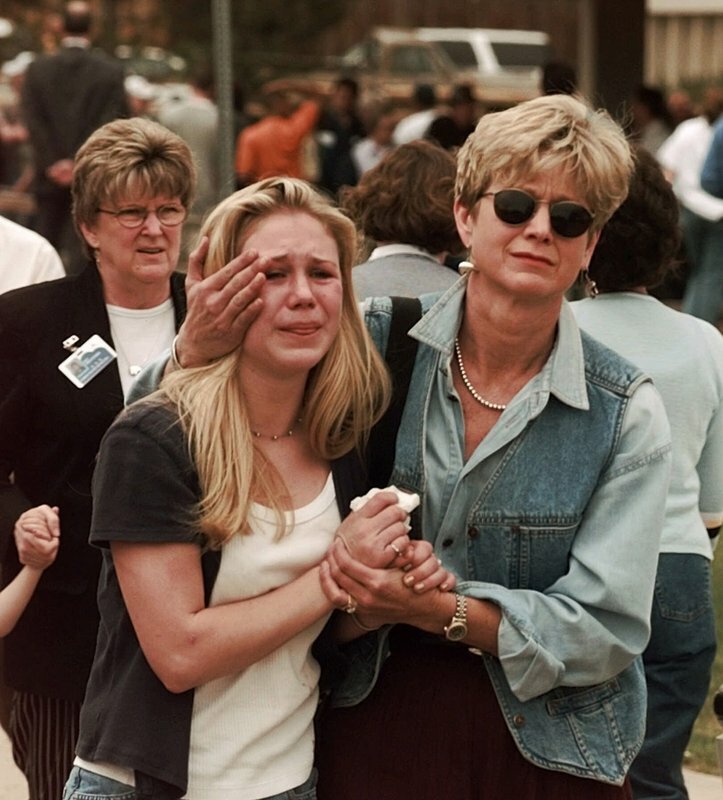 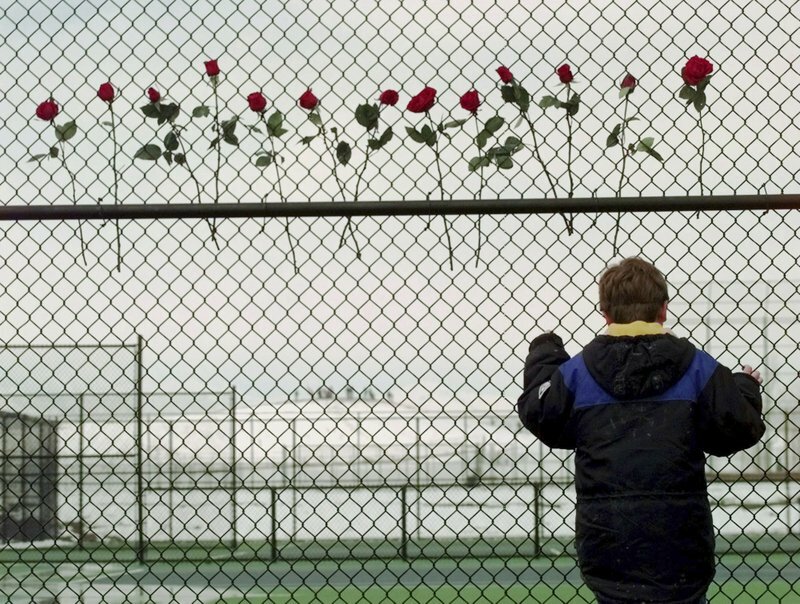 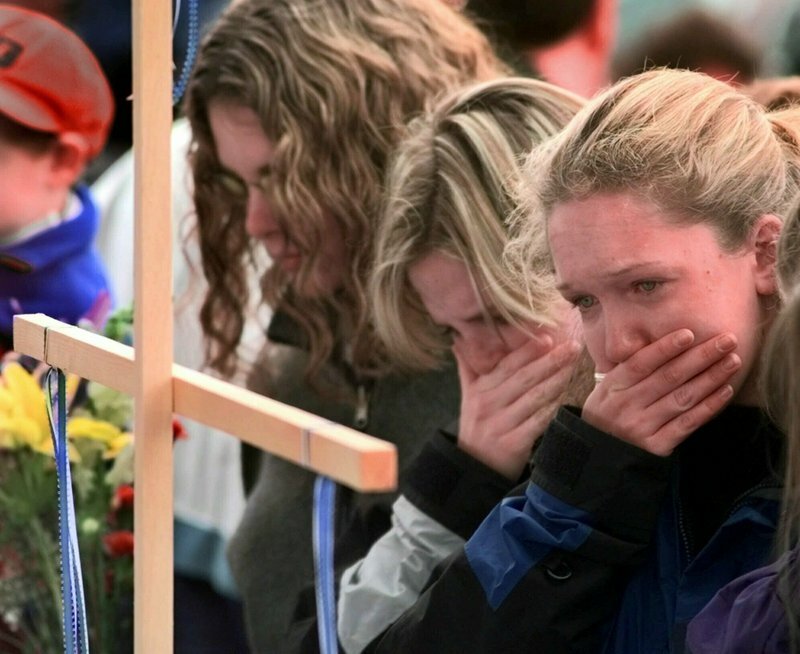 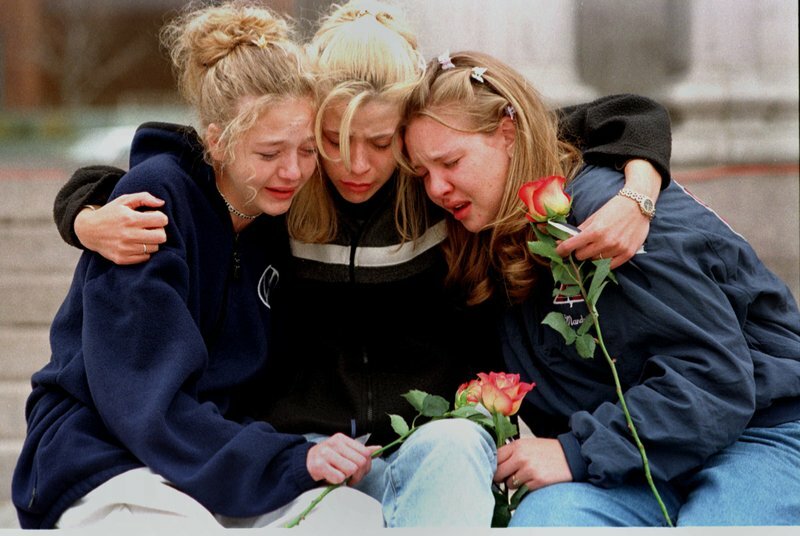 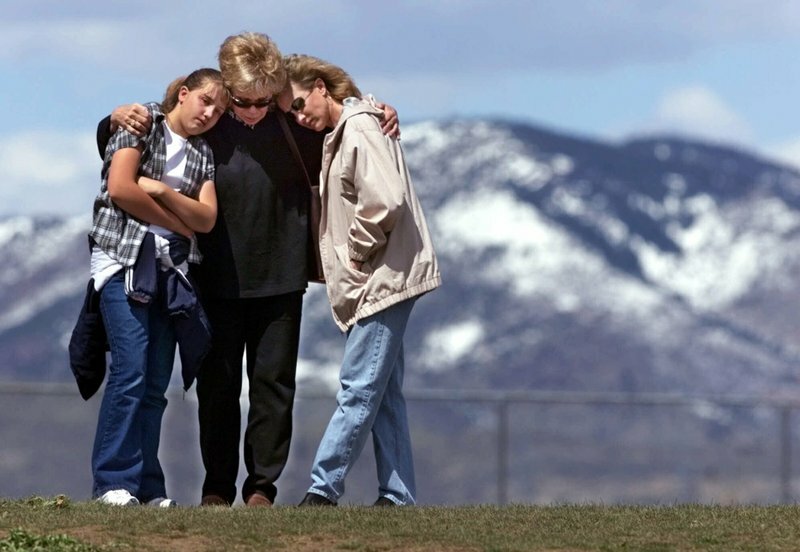 Tags:Shootings School shootings Columbine - 20 years later Categories: U.S.